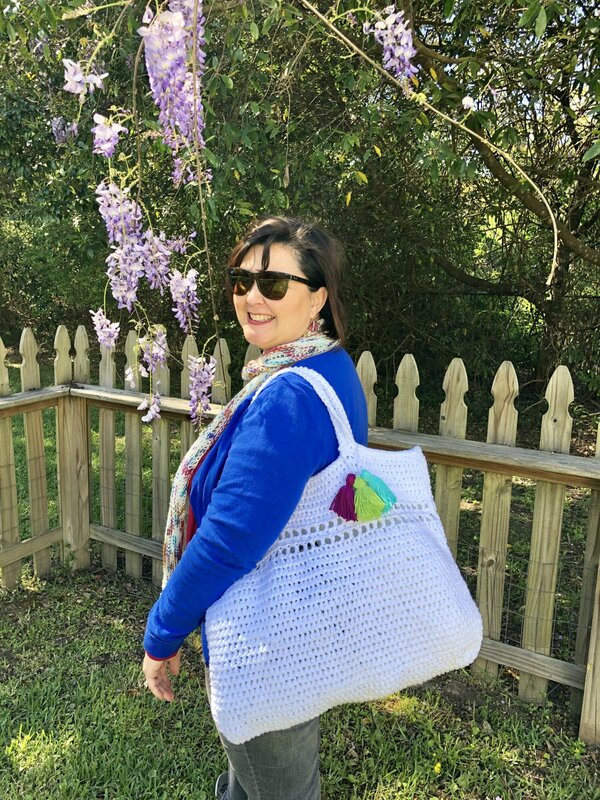 One of the best facets of crocheting is being able to construct sturdy bags that don't need lining, and that are perfect for a myriad of tasks. This splendidly summery tote bag is perfect for hauling towels and sunglasses and flip flops to the beach, or schlepping around the farmers market to fill with goodies. And you'll learn a ton in this class, including crocheting in a spiral, increasing, and how to create handles!